Mrs. Eunice Altman, of Ft. Walton Beach, Florida, went home to be with the Lord on Tuesday, March 20, 2018 at her residence in Ft. Walton Beach, Florida. She was 97 years old. 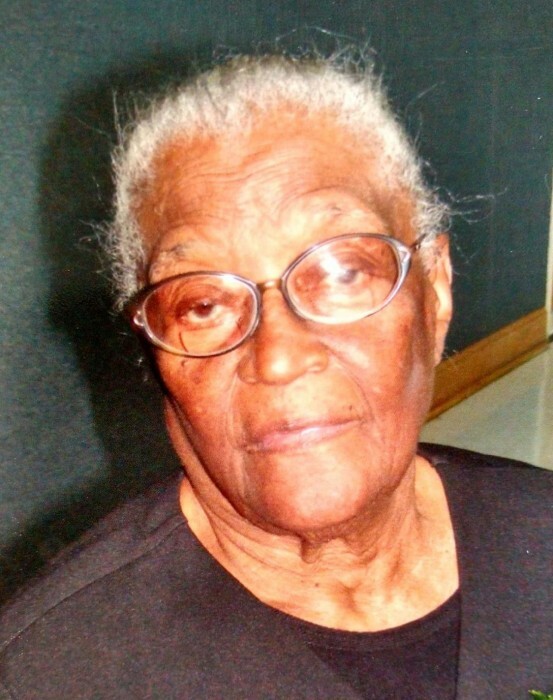 Eunice was born on December 2, 1920 to the late Lee Benjamin Riley and Lola Brown in Vernon, Florida. She was a faithful member of Hollywood Church of God In Christ serving until her health failed her. She is survived by her sister: Mary Williams Riley of Cleveland, Ohio; along with a host of nieces, nephews, cousins, other relatives and friends.